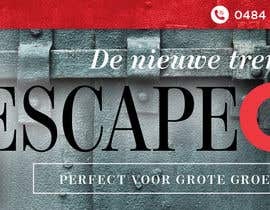 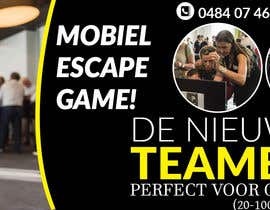 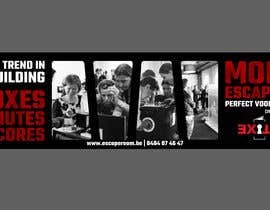 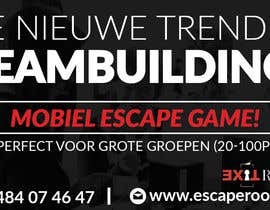 I want an attractive banner, to be put in a direct mail campaign to 100.000 mail recipients, about our mobile escape game solution! 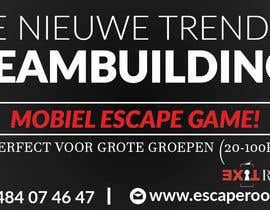 It needs to be classy, attractive and viewers should feel to curiosity to learn more of this game! 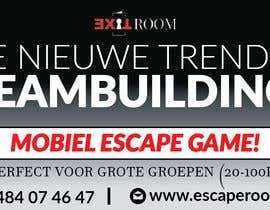 The game itself contains 13 boxes where teams have to battle against each other to open as many boxes as possible. 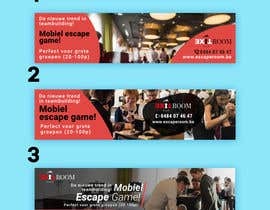 It all takes 60 minutes and groups can see each other scores live! 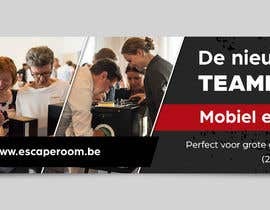 So it's not only fun and great for teambuildings... it's also very competitive and exciting!